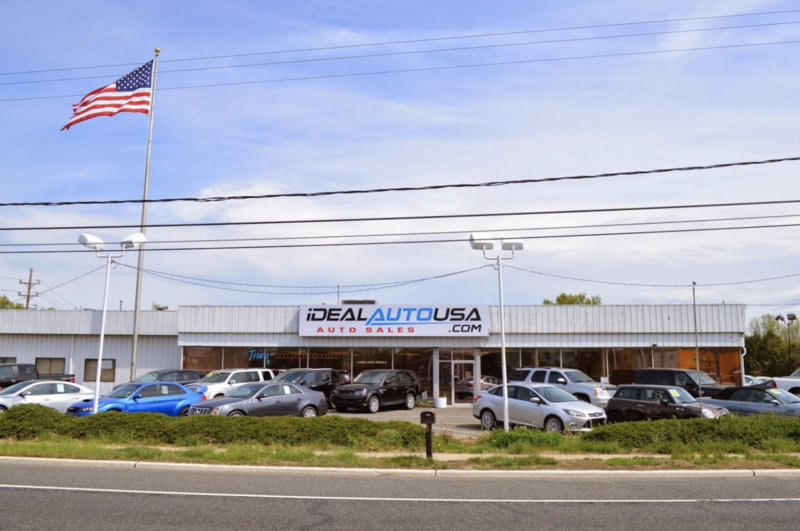 With over 20 years of industry experience at iDealAutoUSA.com we specialize in bringing top quality vehicles at discounted prices. We stock late model foreign and domestic autos, pick-up trucks, SUV’s and motorcycles. 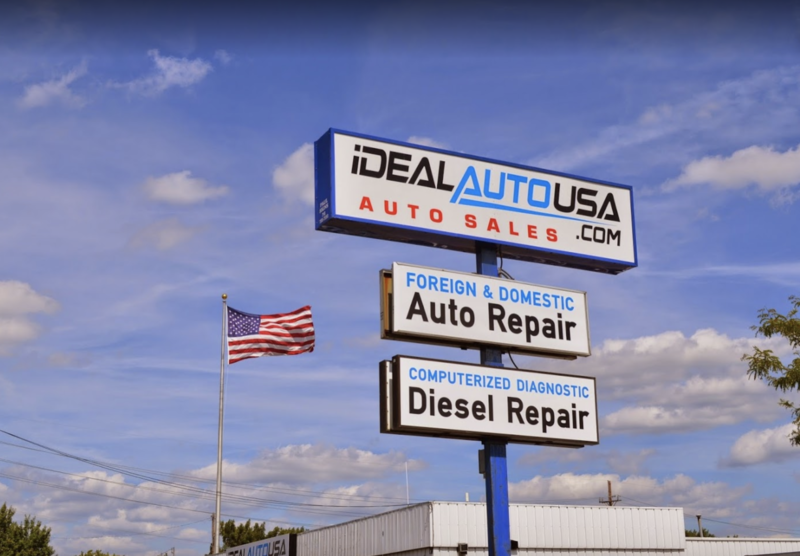 At iDealAutoUSA.com you will be greeted by courteous, knowledgeable staff, who can assist you with every step of the purchase, including insurance, financing and nationwide and international shipping. iDeal Auto USA is absolutely wonderful! Jules Rodriguez was our salesman. Super helpful, friendly and we walked out with the perfect car for our needs. Great car buying experience. Whole staff was friendly and professional. I picked out my car on the website, purchased it, and a few days later I come to pick it up. There were no surprises and no hassles. They are selling quality cars for a quality price.